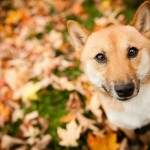 At first glance, Leo, the Shiba Inu, looks like a puppy, but he’s not. 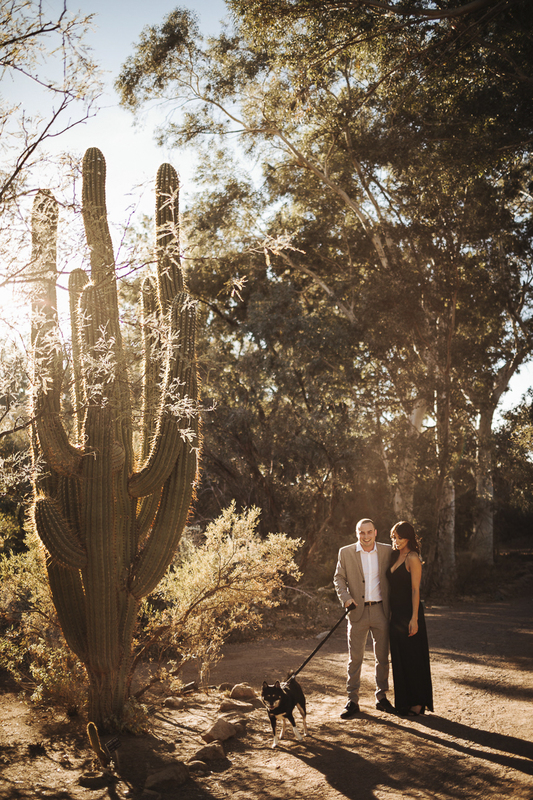 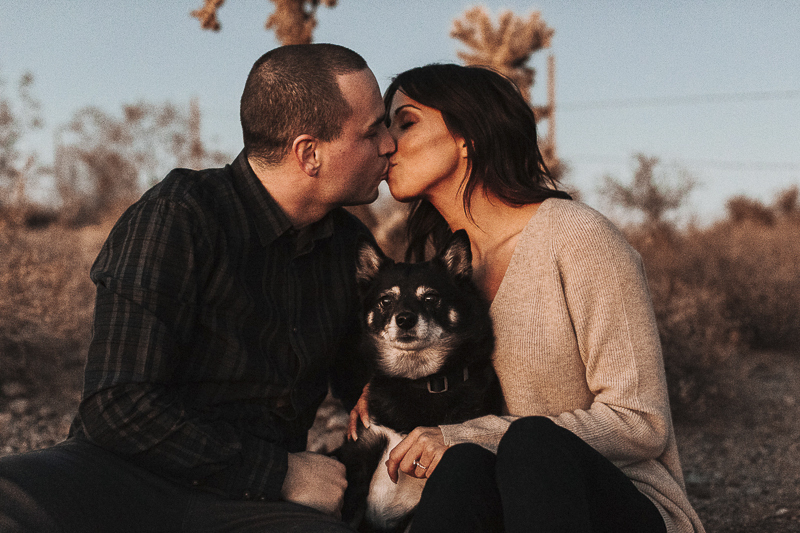 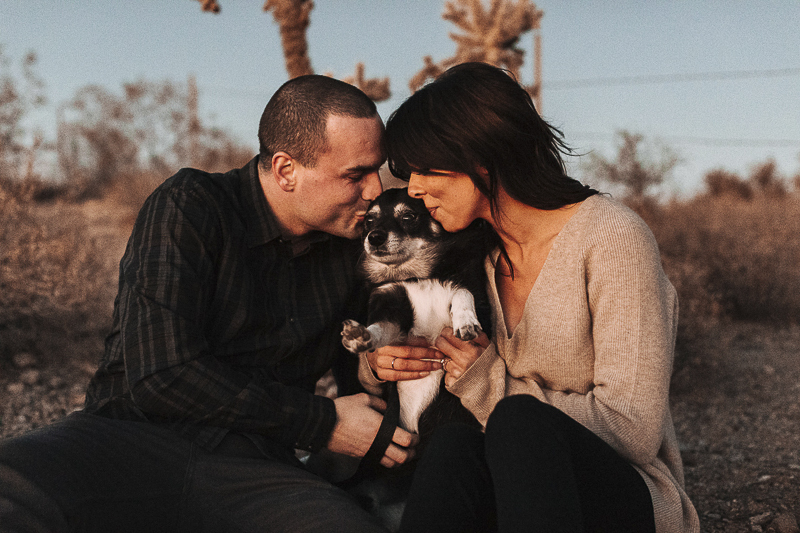 He joined his favorite people for an engagement session in the desert with Mioara Dragan Photography. 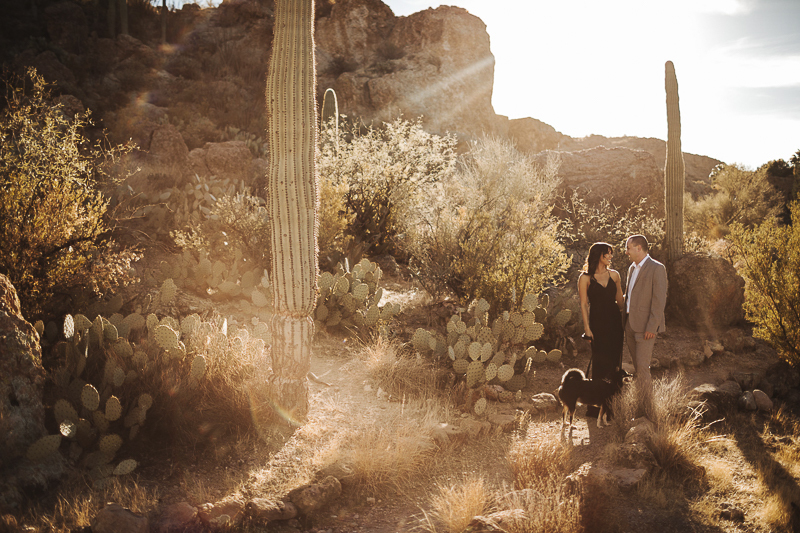 Since I live in the east, the scenery is a beautiful change of pace!